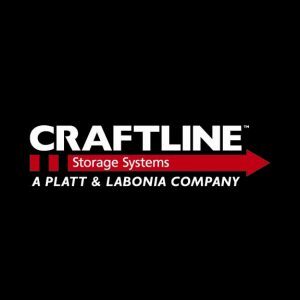 Platt & LaBonia Company LLC is proud to offer our Craftline® storage series providing quality modular storage products. Craftline® modular storage units allow you to create the ideal parts storage system – no matter how small or large. 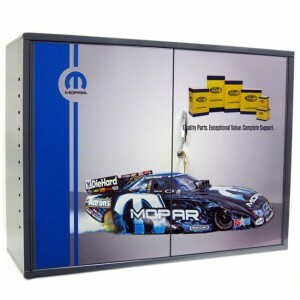 Bad Guys Custom Cabinets manufactures custom products for promotional programs, automotive, and sports enthusiasts. These cabinets are handcrafted by the Platt & LaBonia LLC. The decals are designed and printed by an in-house designer. 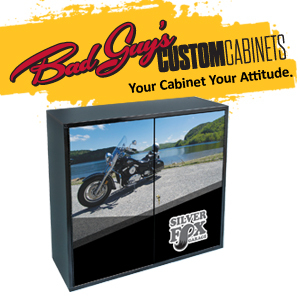 Bad Guys Custom Cabinets strives to give you a customized storage solution that fits your needs.